Lead and distance unframed, mounted print - 2016 Edition. 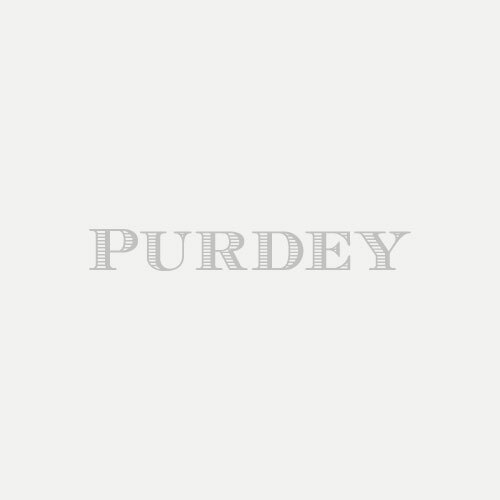 This print is a limited edition of 200 individually numbered prints signed by Richard Purdey, Past Chairman of Purdey. Seen at arm’s length, the print shows the actual size of a partridge as it would appear at the distance indicated. Printed in England.